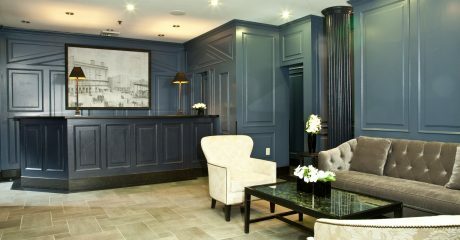 The Cosmopolitan Hotel - Tribeca has changed its name and its style to The Frederick Hotel. You will be redirected to the new site shortly. Save up to 30% Off Our Best Available rate with our Limited Time Offer! 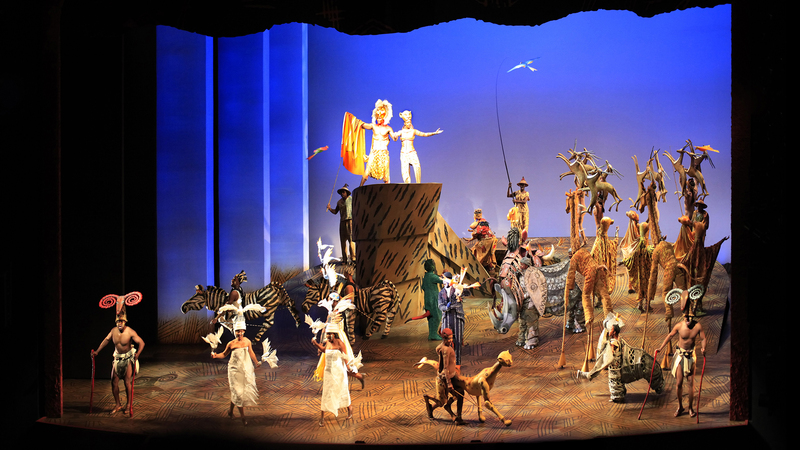 Enjoy our Best Available Rate for last minute savings. PLEASE BE ADVISED Our 95 West Broadway entrance has re-opened along with our new lobby. 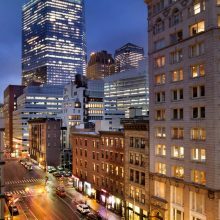 Located in the exciting and vibrant neighborhood of TriBeCa, the Cosmopolitan Hotel - TriBeCa offers exceptional service, upscale amenities and a prime location. 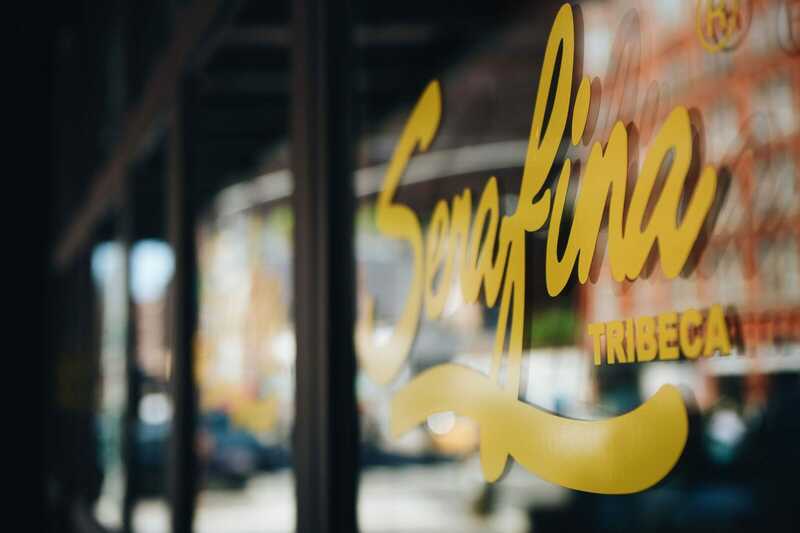 Historic TriBeCa and neighboring SoHo are at the epicenter of the New York City art, shopping and restaurant scene. Greenwich Village is within walking distance as well as the 9/11 Memorial and Museum, Wall Street and the Financial District. 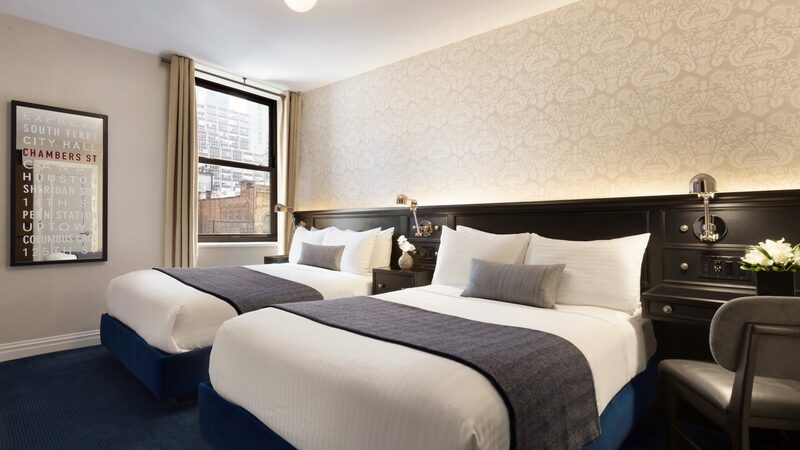 In addition to providing a firsthand experience of the unique downtown culture, our TriBeCa hotel offers easy access to all New York City attractions with the Chambers Street Subway station conveniently located just steps from the hotel. 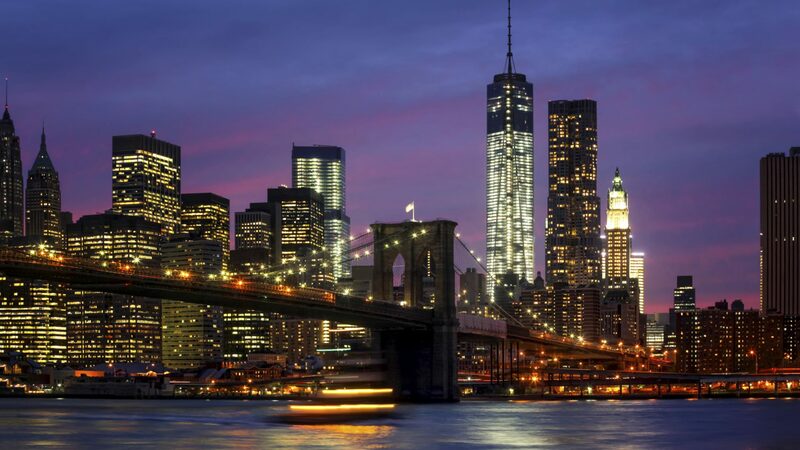 The Cosmopolitan's personable staff ensures guests have a memorable experience while visiting New York City. 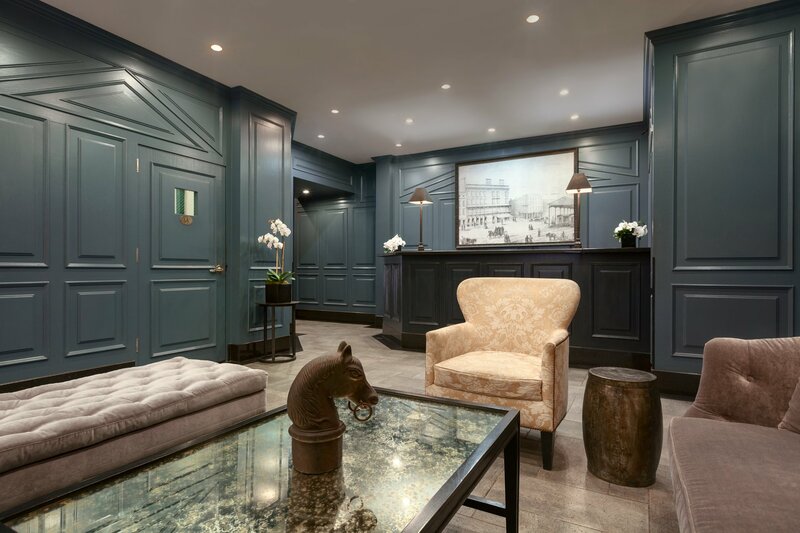 Along with our stellar location, our hotel in TriBeCa is also known for offering a range of upscale amenities such as Frette linens and towels, bath products by the iconic New York C.O. Bigelow Apothecary, and room service by local favorite Palm Restaurant. 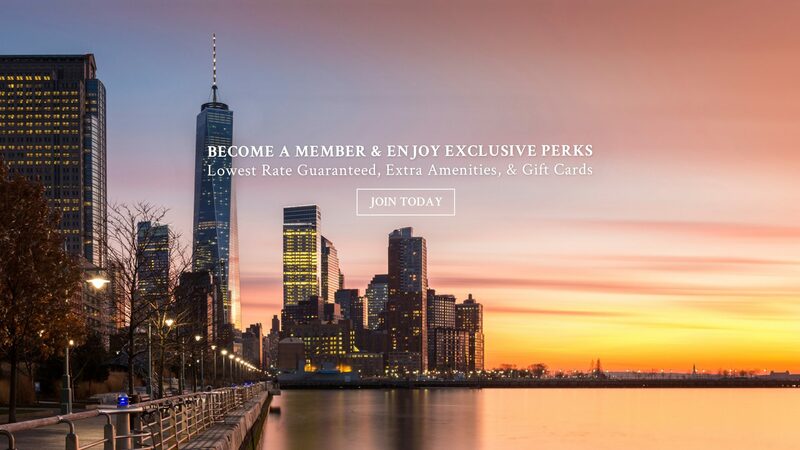 You will also enjoy complimentary Wi-Fi, a state of the art fitness center, a full service Starbucks on-site, and The New York Times throughout your stay. 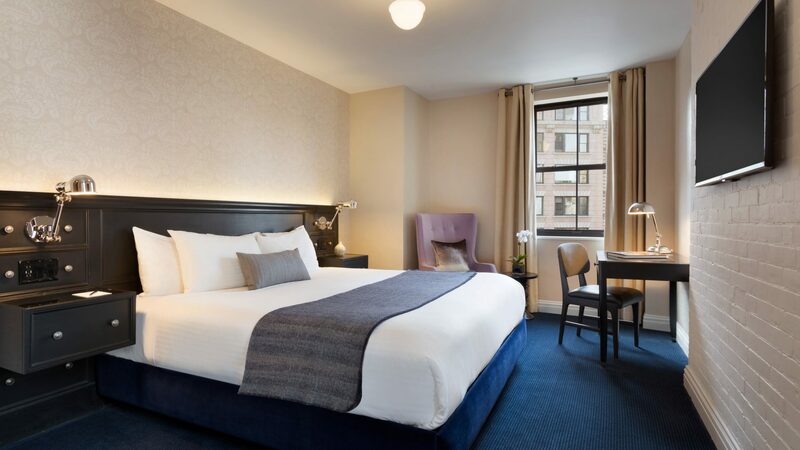 Our TriBeCa boutique hotel offers stunning accommodations that suit every need from Standard and Deluxe rooms to Junior Suites - The Cosmopolitan is convenient for business and leisure travelers alike. We invite you to learn more about our accommodations, explore the neighborhood, and contact us if there is anything we can do to help you plan your stay. Welcome to The Cosmopolitan Hotel TriBeCa. Excellent location at the heart of downtown New York. Very friendly and willing to help staff. staff. We stayed for more than a month there and it easily felt like home. Nice rooms especially those facing Broadway street. The Cosmopolitan Hotel is the best kept secret in Tribeca. The rooms are comfortable, stylish and clean. The staff is extremely helpful and go over and above the call to accommodate whatever I needed. 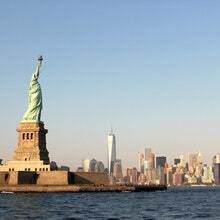 I will surely stay there every time I am in NYC.